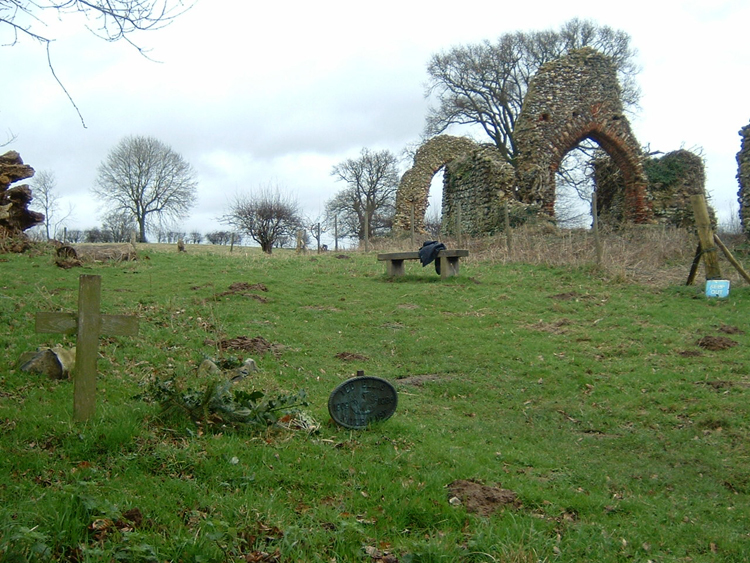 Surlingham lies approximately 6 miles south east of Norwich. The village is located in a loop of the River Yare between Bramerton and Rockland St. Mary. 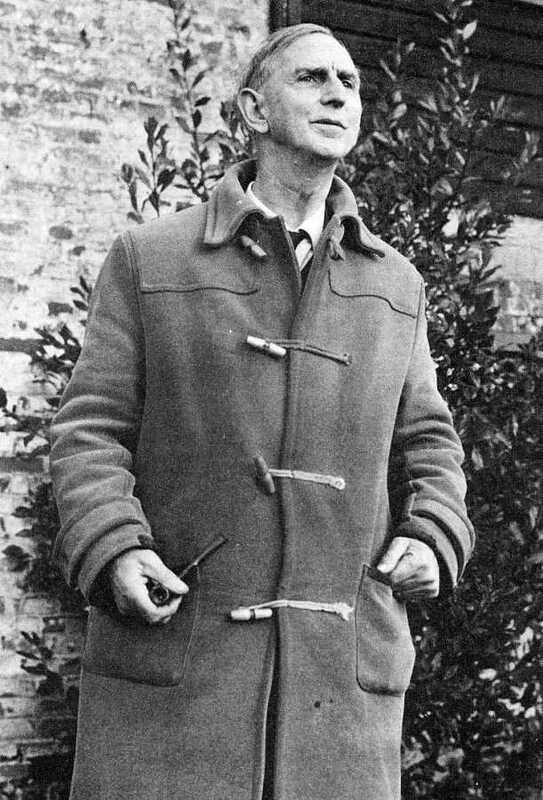 The writer and naturalist Ted Ellis (full name Edward Augustine Ellis) lived in a cottage at Wheatfen Broad near Surlingham with his wife Phyllis for 40 years. He set up his own nature reserve on the 130 acre site comprising woodland, fen and marshland. From 1928-1956 he was the Keeper of Natural History at the Norwich Castle Museum but at the age of 47 he resigned to concentrate on his work as a naturalist. For many years he wrote nature articles for the Eastern Daily Press and he was also a successful TV broadcaster. He had an extensive knowledge of the wildlife and eco-systems of the Norfolk Broads and eventually became know as 'the people's naturalist'.